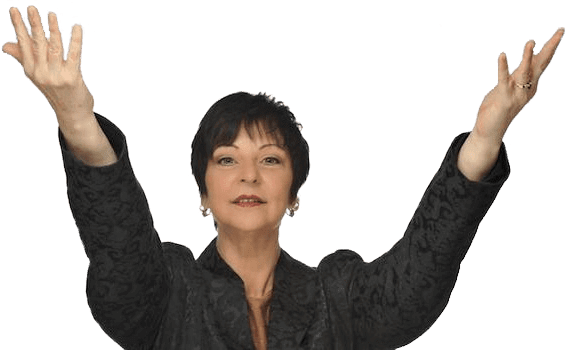 Sing Freely and Confidently Like a Pro with a Wide Open Vocal Range. The Contemporary Vocalist Technique that has been empowering singers like you for over 40 years. 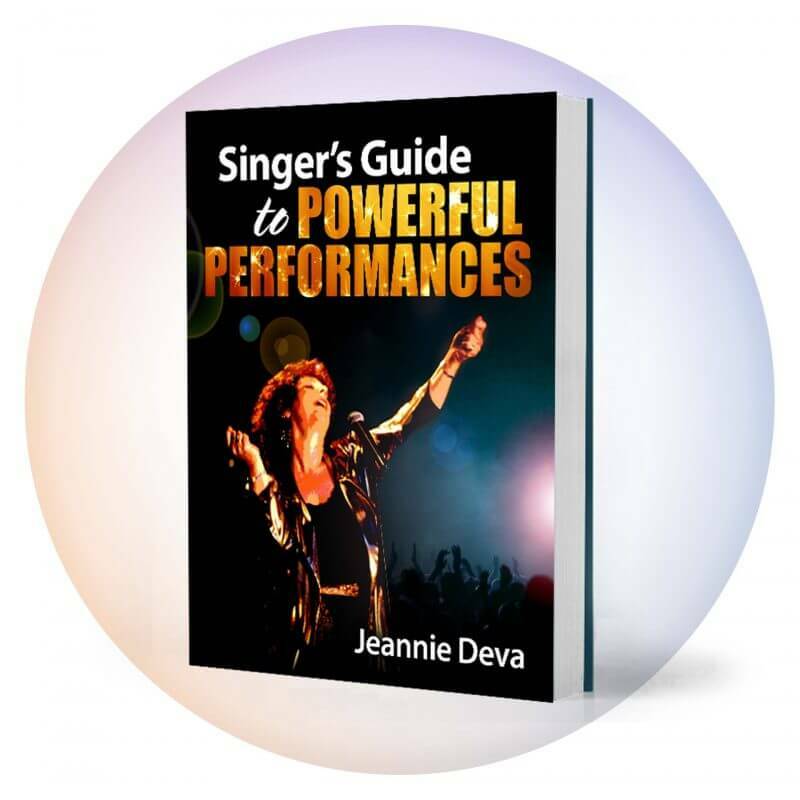 Jeannie Deva’s vocal method will give you the understanding you need to take control of your voice. 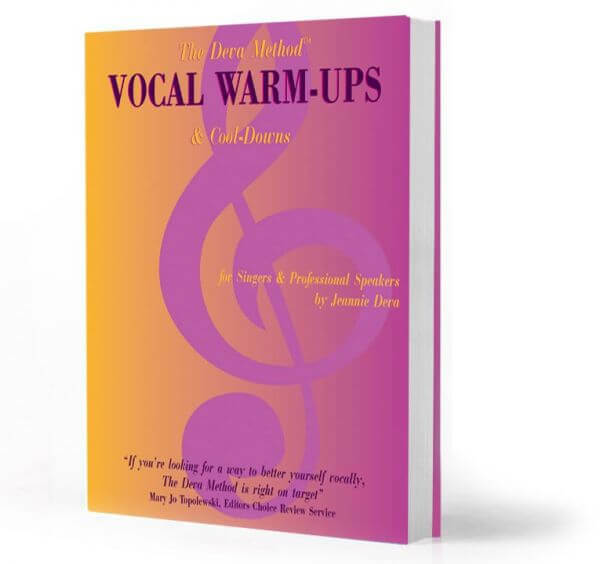 Celebrating its 41st Anniversary this year, The Deva Method is used by thousands of singers and voice teachers worldwide. 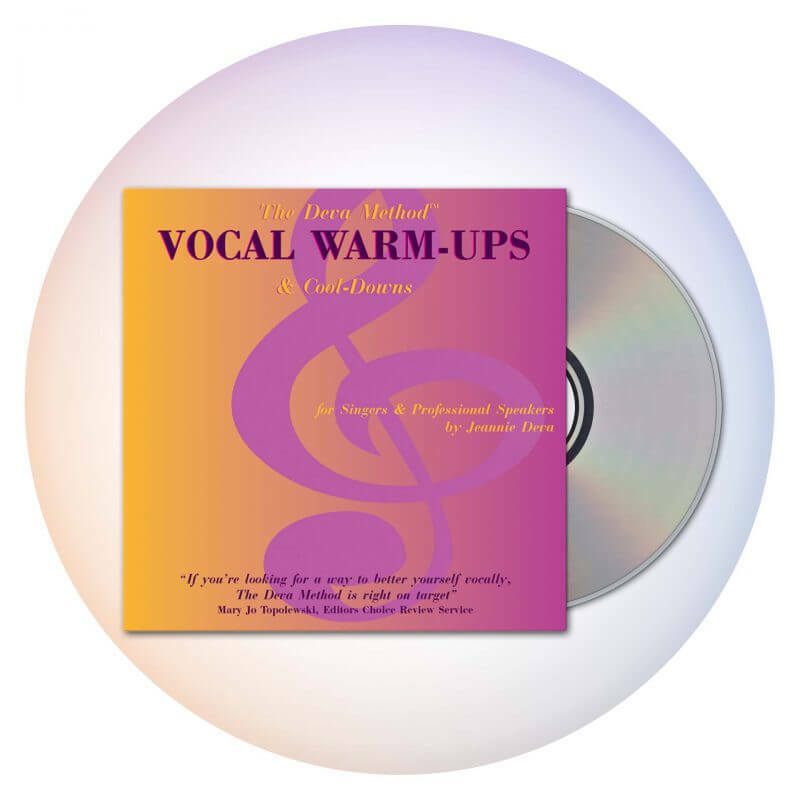 Developed by Jeannie Deva from her own research into vocal anatomy, this method works where others fail because it is based on the body’s natural sound production system and not on someone’s opinion. 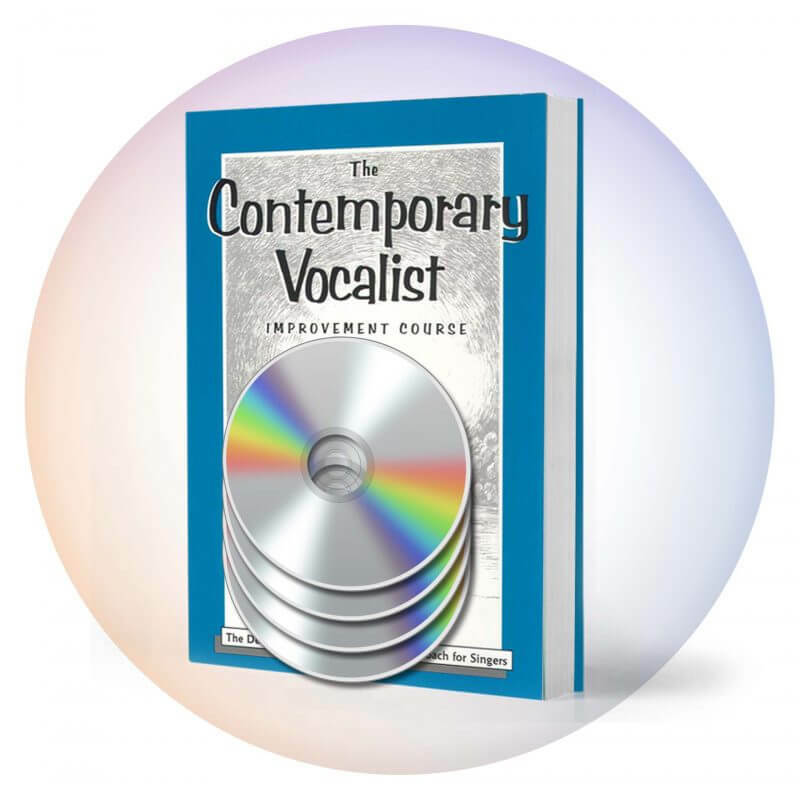 For over 25 years The Contemporary Vocalist Improvement Course has been helping singers like you understand and take control of your natural voice. Capitol Records artists Hey Violet, Grammy winners, Multi-Platinum recording artists, singers for Pink, Stevie Wonder, Celine Dion, Christina Aguilera, Janet Jackson, Shania Twain, Finalists for The Voice, America’s Got Talent, X Factor and American Idol, Leads in Broadway’s The Lion King, Rent and Wicked. She is endorsed by producers and engineers for Aerosmith, Elton John, Bette Midler, The Cars and Fleetwood Mac.